It can be tempting to struggle when you are being arrested, but that is not a wise decision. You could be charged with resisting arrest or assault on an officer, which can only worsen your situation. 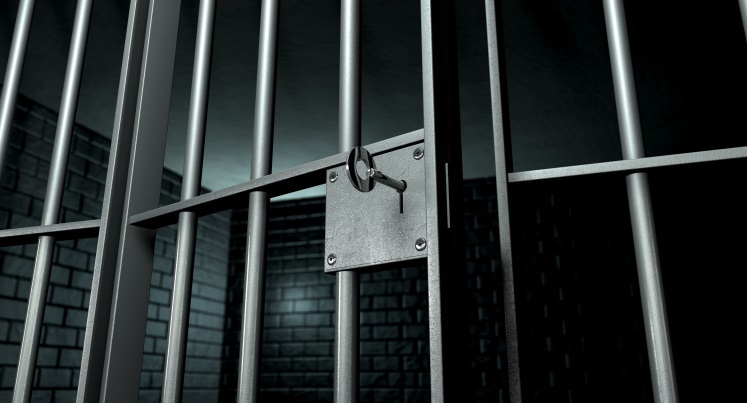 If you are wrongfully arrested, you can argue that in court – do not fight the officer. When you are arrested, the officer will remind you of your rights. You have the right to remain silent. You have the right to an attorney. It is very important you use these rights. Ask for a lawyer, and do not talk to the police officers. Provide the officers with necessary personal information like your address and full name, but do not say anything related to the case until you speak with an attorney. You should also avoid saying anything to family or friends, or even fellow inmates. Any conversations you have in jail may be monitored, so do not assume you are speaking with anyone in private. Do not think you can talk your way out of the situation, even if you are innocent. Do not do anything in regards to your case until you speak with a lawyer. Your lawyer has your best interests in mind and can help you navigate the complicated legal system. When you need a criminal defense lawyer in Vancouver, WA, call the team at Morse Bratt Andrews & Terry, LLP at (360) 213-2040.